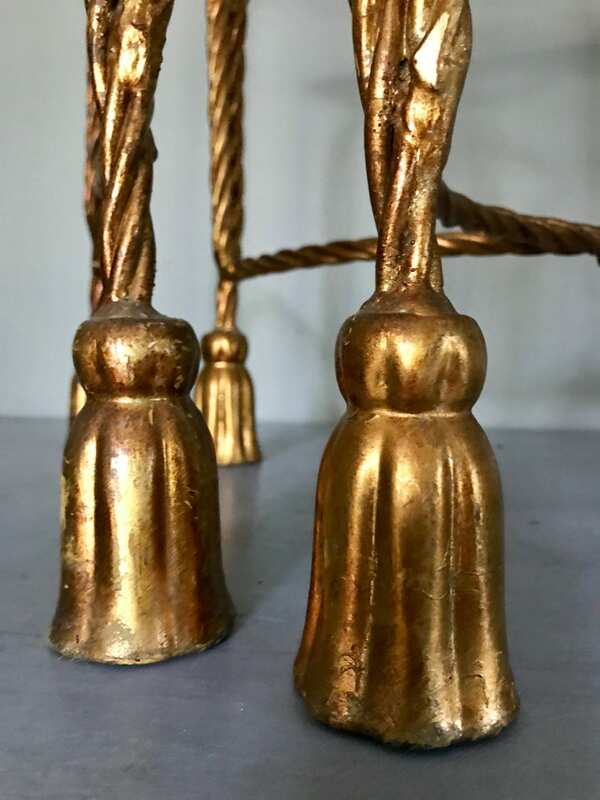 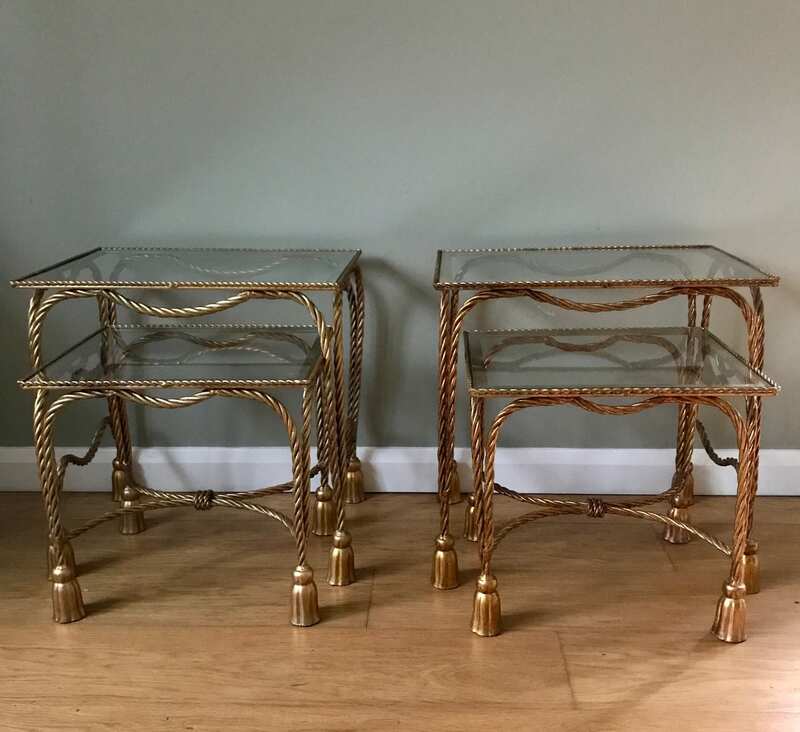 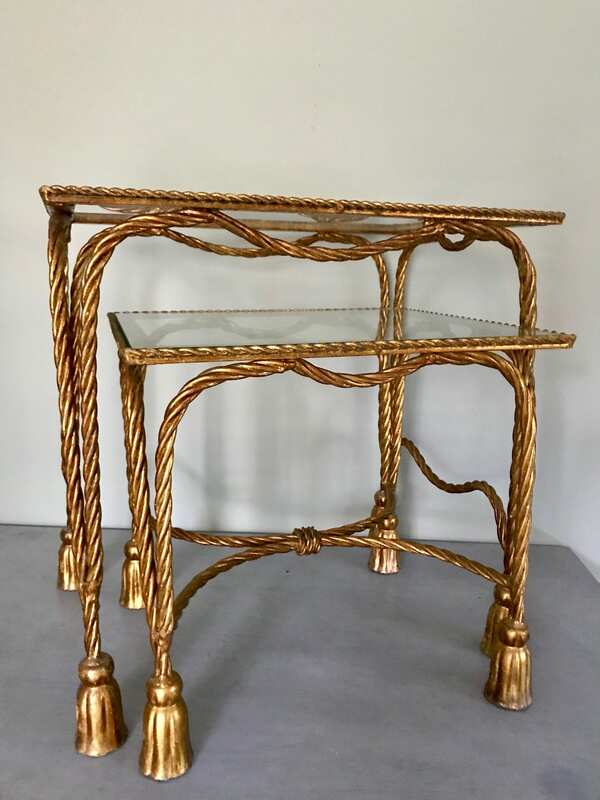 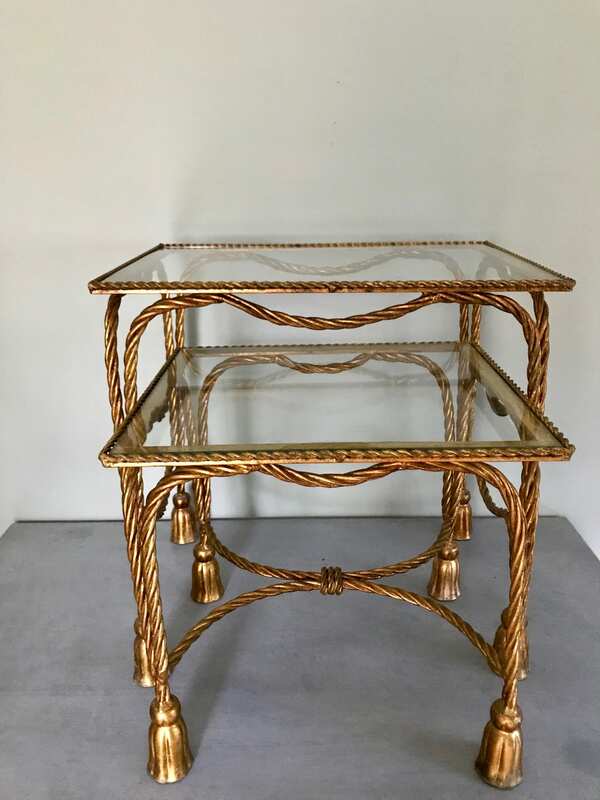 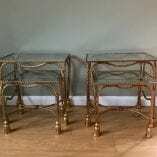 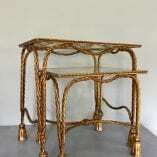 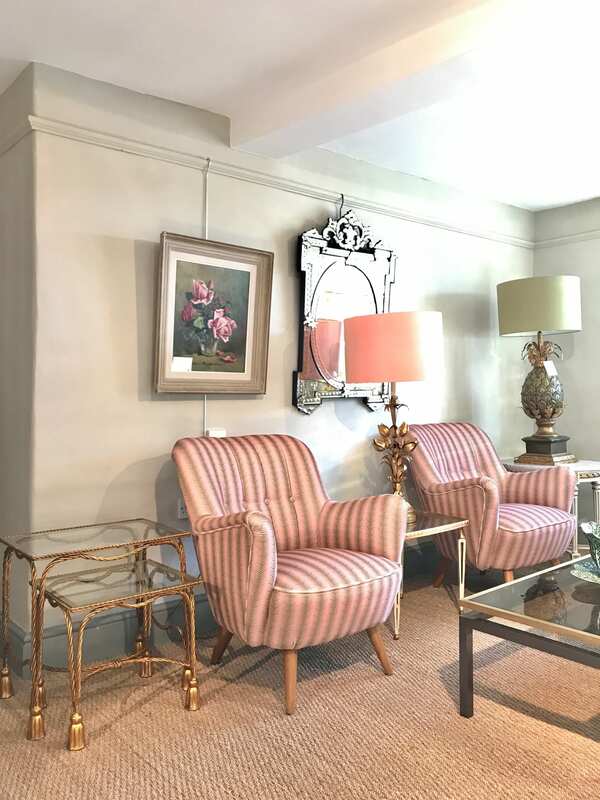 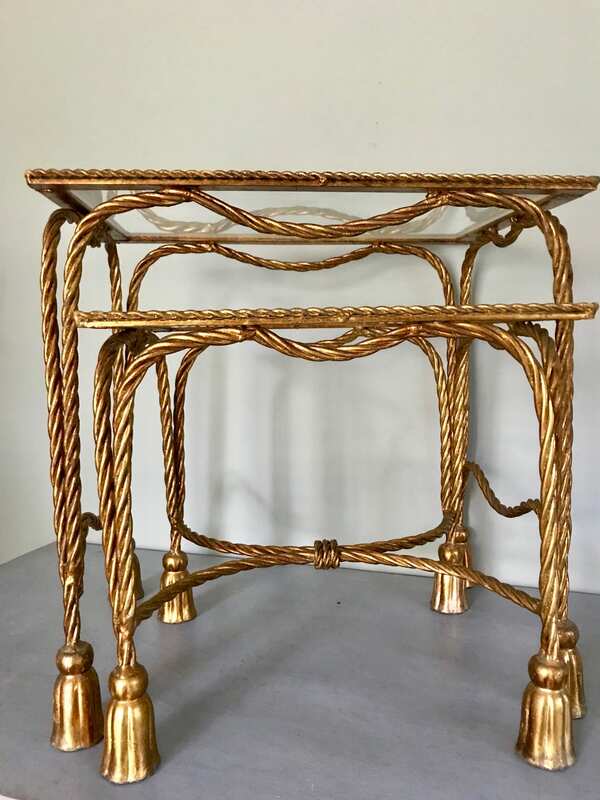 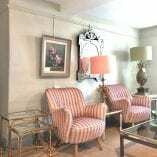 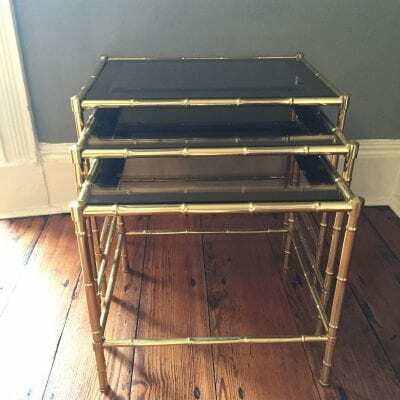 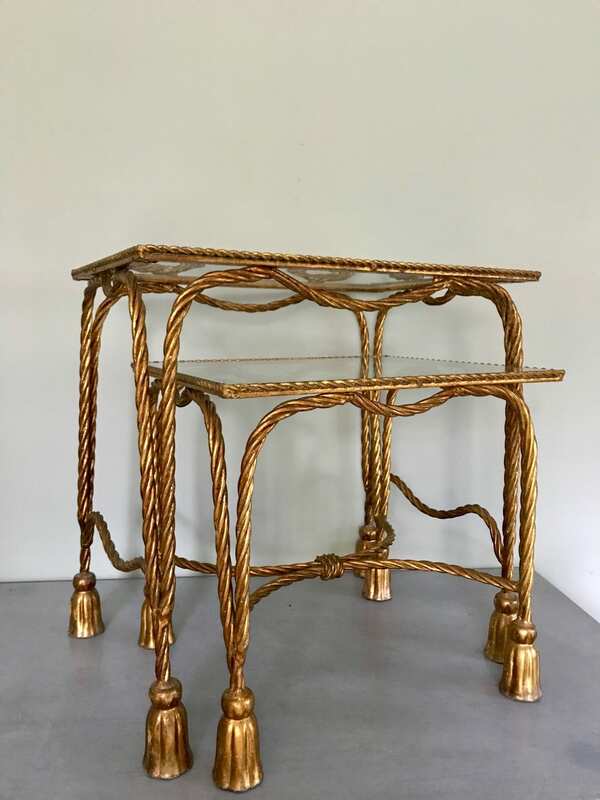 A really fabulous Hollywood Regency Italian Mid Century nest of two tables with twisted gold rope detailing and gold tassel feet. 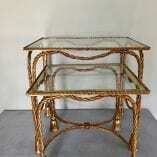 Glass has been replaced with brushed edged re-inforced glass, in perfect condition. 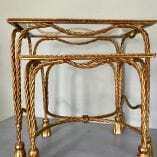 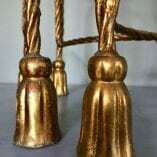 Original antique gold gilt finish with some signs of age to the finish as to be expected. 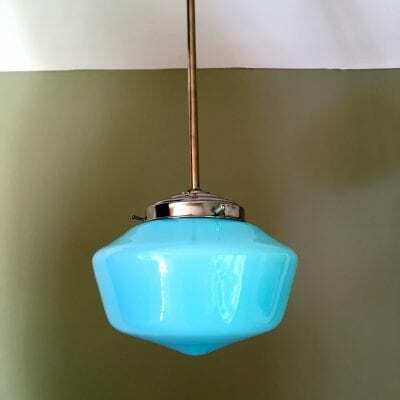 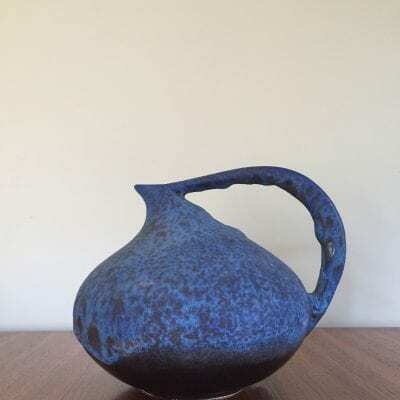 Perfect for beside a sofa or armchair, in a sitting room or even in a bathroom!